Management of Public Access Defibrillator (PAD) programs, including Medical Direction. From an instructional standpoint, our instructors have some of the highest certifications and decades of teaching experience. They include EMTs, Paramedics, Nurses and Physicians. Our EMT classes have some of the highest pass rates in Massachusetts! We offer a complete equipment and training package — Defibrillator and First Aid equipment, training for your personnel, medical oversight for your Public Access Defibrillation program by an emergency department physician, and AED maintenance and service. Because you can save a life! Sounds melodramatic, but it’s also true. Sudden Cardiac Arrest claims roughly 400,000 lives each year. CPR is easy to learn and can truly make the difference between life and death, but only if you start within the first few minutes. Still not convinced? See our Learn CPR Guaranteed! program. Bleeding as a result of trauma, including anything from traffic accidents to workplace injuries to active shooter and mass casualty incidents require immediate response in order to save lives. 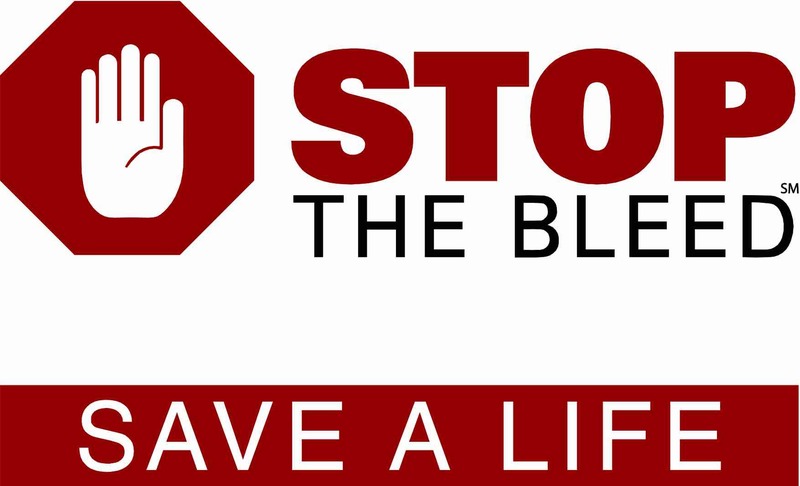 The Stop The Bleed℠ program provides comprehensive training for uncontrolled bleeding emergencies.